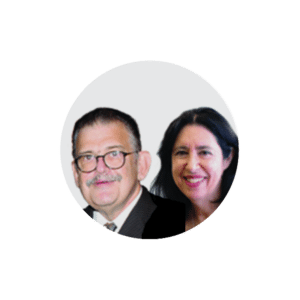 Dis-Chem was founded in 1978 when then recently qualified pharmacists, Ivan and Lynette Saltzman, opened their first retail pharmacy in Mondeor, south of Johannesburg, South Africa. 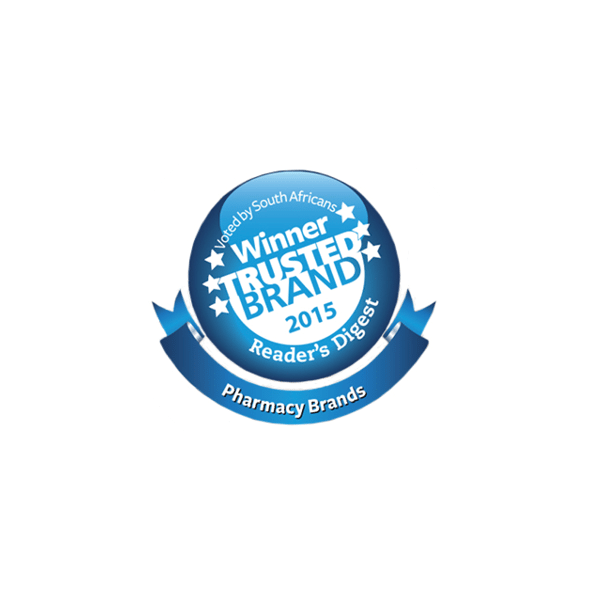 Beginning with its first store, Dis-Chem introduced the concept of a discount pharmacy with product categories not previously offered in pharmacies in South Africa. 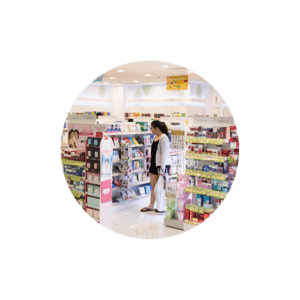 Dis-chem expands its offering to include non-pharmaceutical/front shop products. 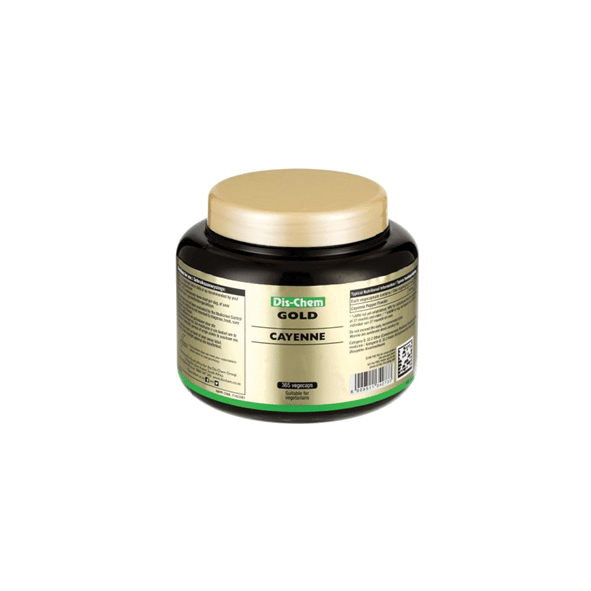 Dis-chem began selling its own private label line of non-pharmaceutical products. In 2003, laws changed in South Africa allowing for non-pharmacists to own pharmacies, which, despite posing a competitive threat to Dis-Chem, led to continued growth for Dis-Chem and opportunities for it to refine and develop its business model. 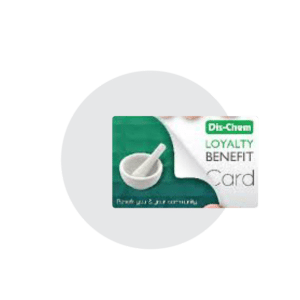 That year, Dis-Chem also launched its loyalty program. 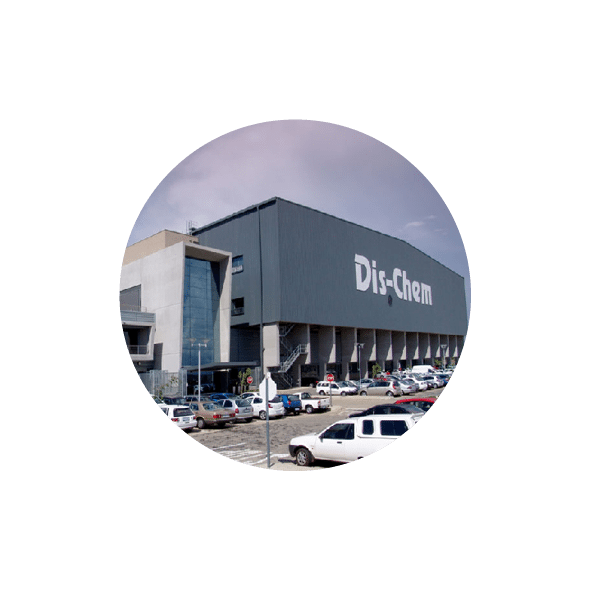 In 2004, Dis-Chem opened its first store in Cape Town and started its national store rollout. 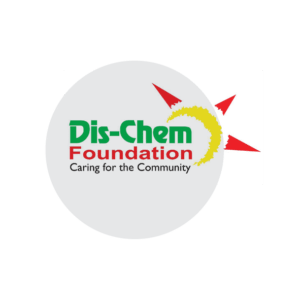 The Saltzmans established the Dis-Chem Foundation, which supports charitable causes in South Africa. 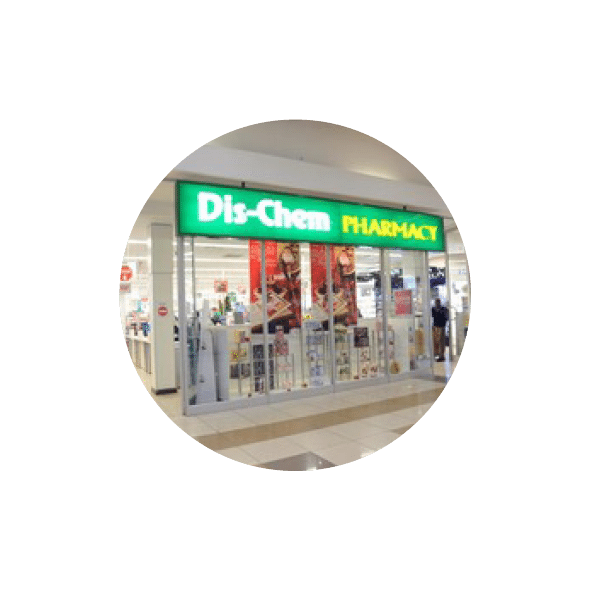 Dis-Chem’s partner store concept whereby Dis-Chem acquires a majority stake in an independent pharmacy and converts it into a Dis-Chem store, was conceived in 2008. 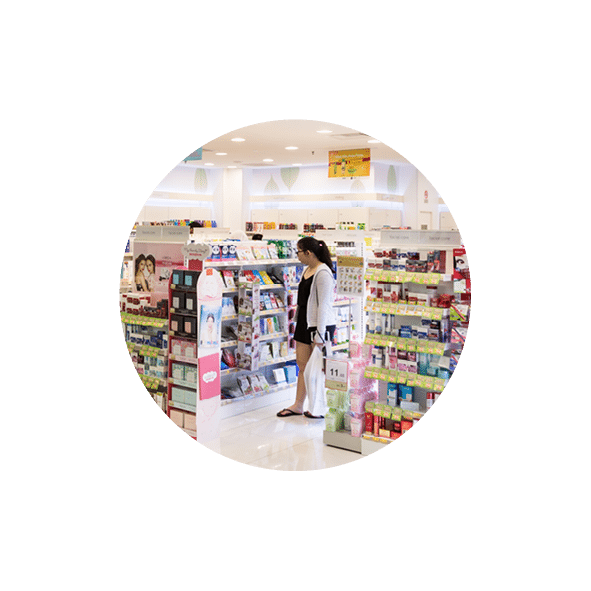 This concept, alongside the opening of greenfield stores, accelerated the growth of Dis-Chem’s store footprint. In 2013, Dis-Chem acquired a controlling stake in CJ Distribution, together with a non-controlling interest in Pharmacy Development Academy and Evening Star, which marked its entry into the wholesale business. That year, Dis-Chem also introduced an online shopping platform. 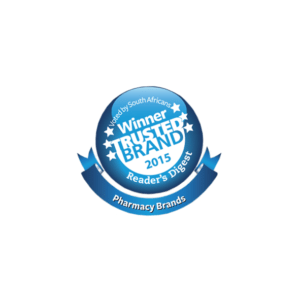 In 2014, Dis-Chem was voted Best Pharmacy Brand by Readers Digest South Africa, the same year it opened its first store outside of South Africa in Windhoek, Namibia. 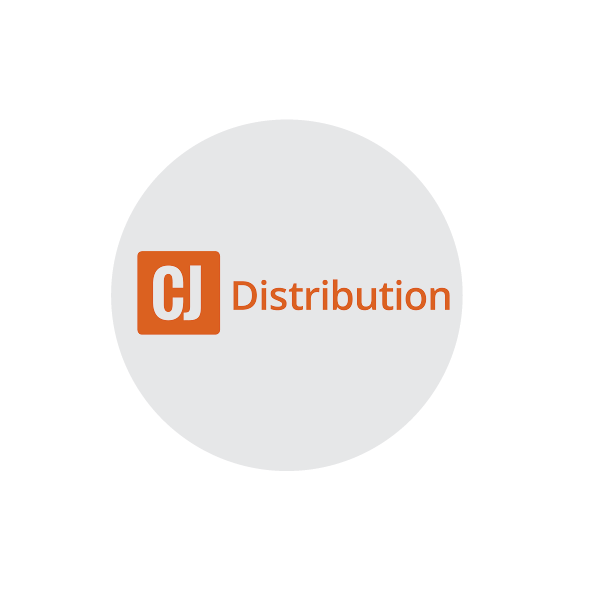 In 2016, Dis-Chem purchased the remaining stake in CJ Distribution and increased its interest in Pharmacy Development Academy and Evening Star to controlling shares in each, and began to combine the operations of CJ Group with Dis-Chem’s pre-existing wholesale business, with CJ Group’s CEO becoming Dis-Chem’s head of CJ Distribution. 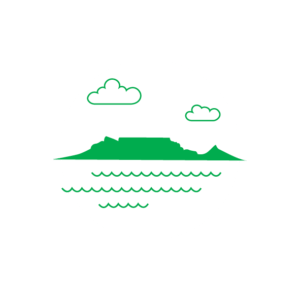 In November 2016, the Group listed 27.5% of its issued share capital on the Johannesburg Stock Exchange (JSE). 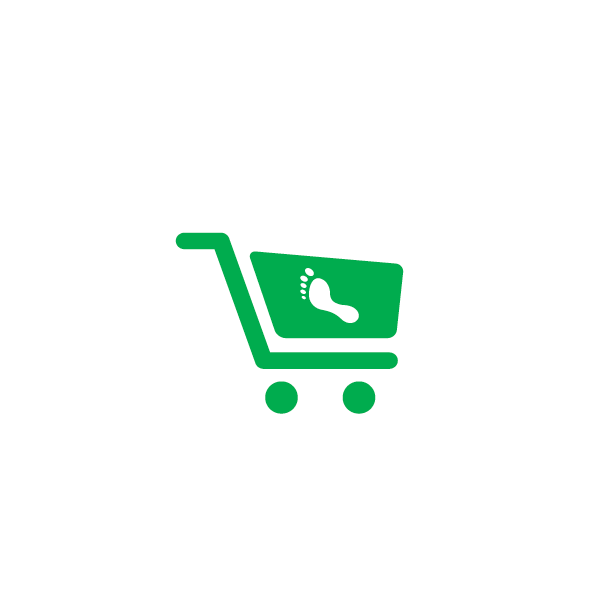 This was the second largest initial public offering (IPO) on the exchange. 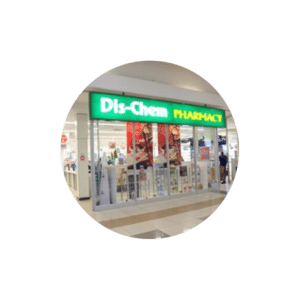 Upon Listing, Dis-Chem became the 100% shareholder in nine of its stores which were co-owned by Dis-Chem and independent pharmacists. 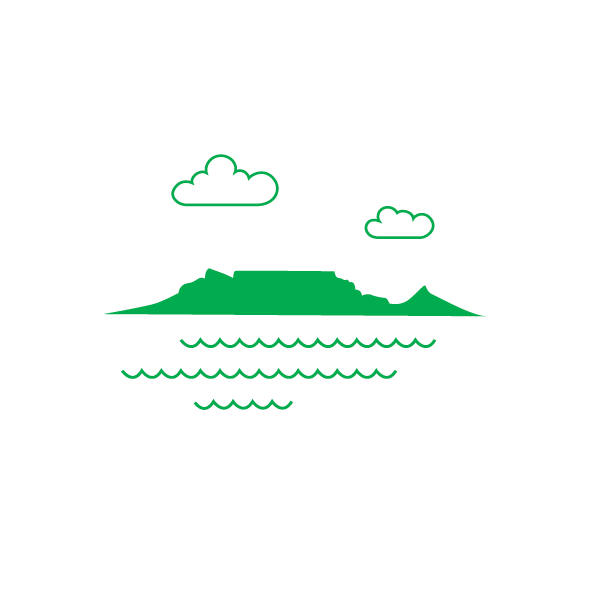 First integrated Report issued. Today, Ivan and Lynette continue to lead as Dis-Chem’s CEO and Managing Director, respectively.